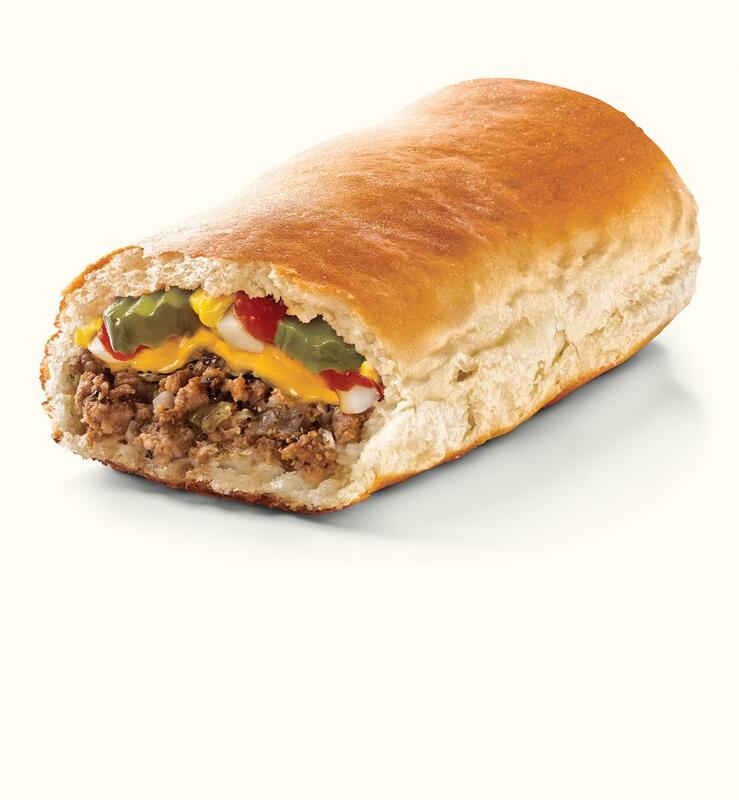 One day, a customer was having a tough time choosing between a cheeseburger and a Runza® Sandwich and we jokingly suggested he “just have both at the same time.” And that guy was like, “Do it.” And we all had a good laugh. But then we realized that putting all of our beloved cheeseburger toppings into our world-famous Runza® Sandwich was actually delicious. So now who’s laughing?